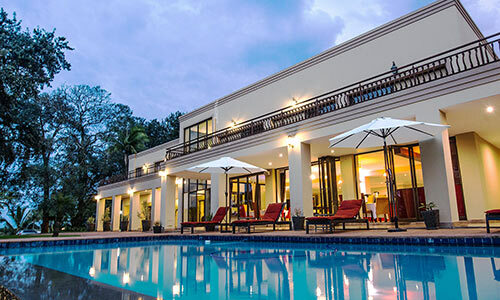 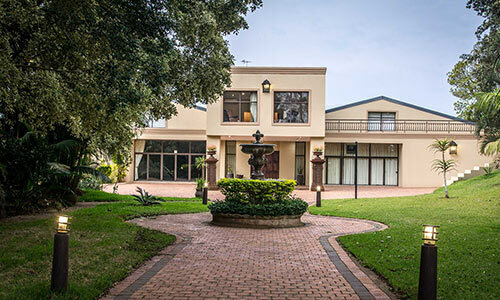 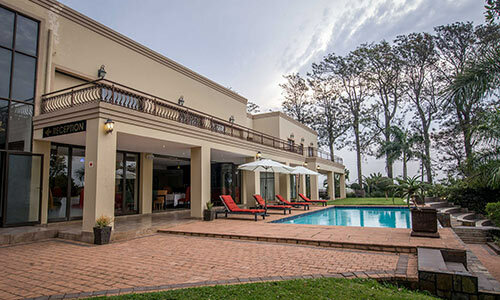 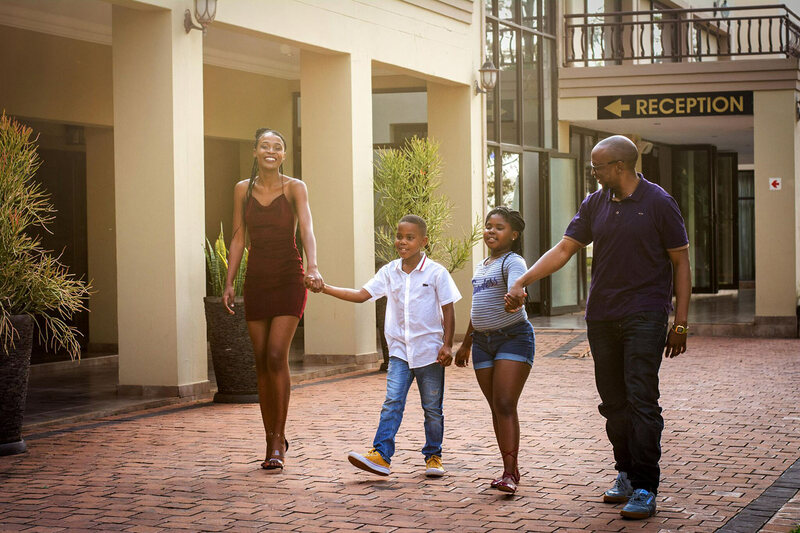 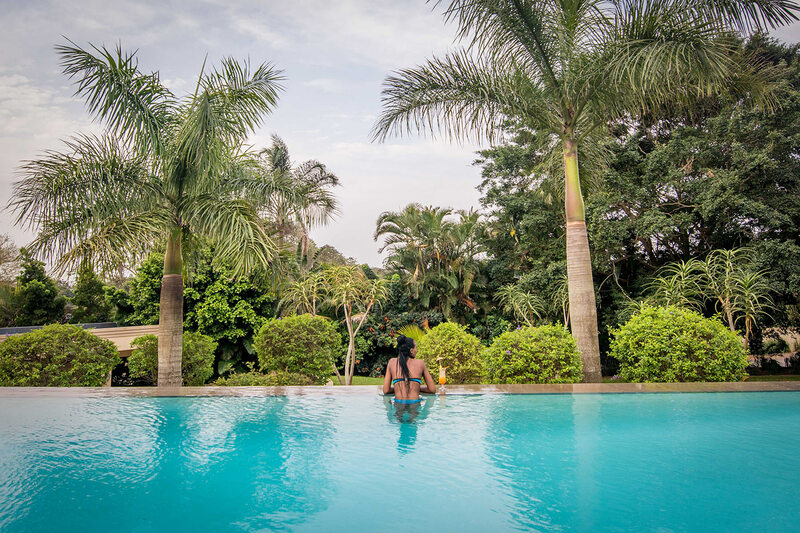 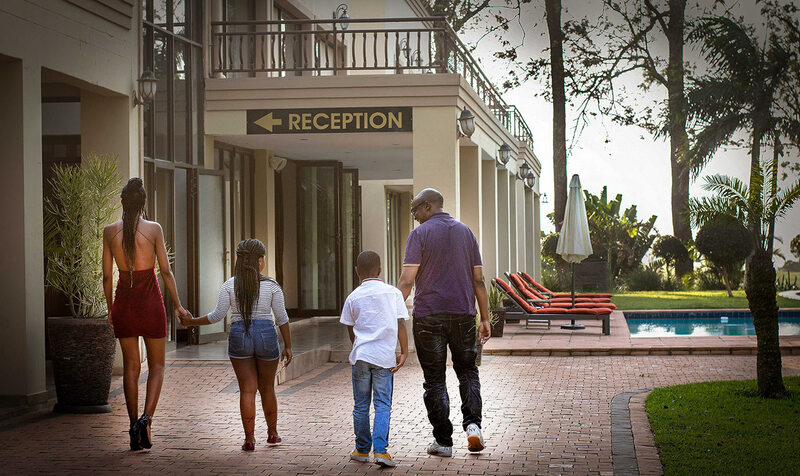 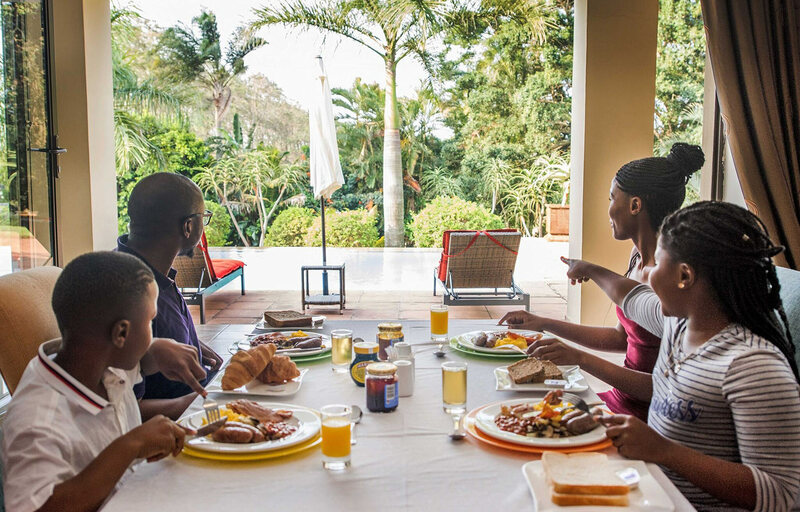 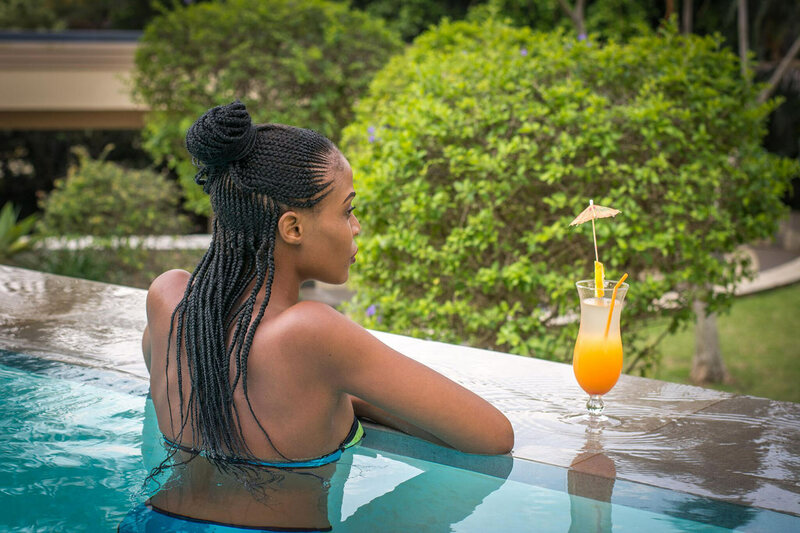 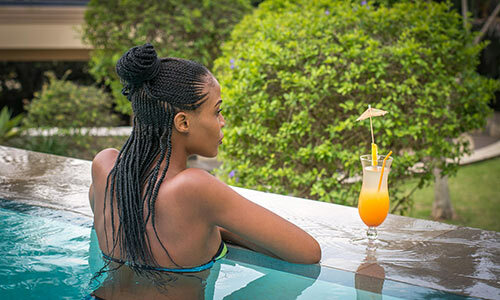 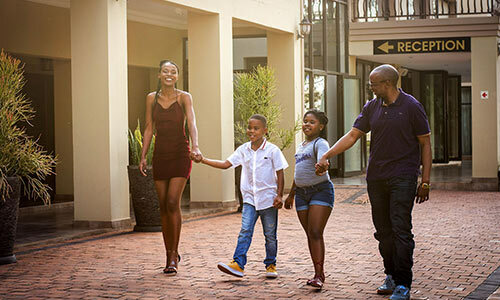 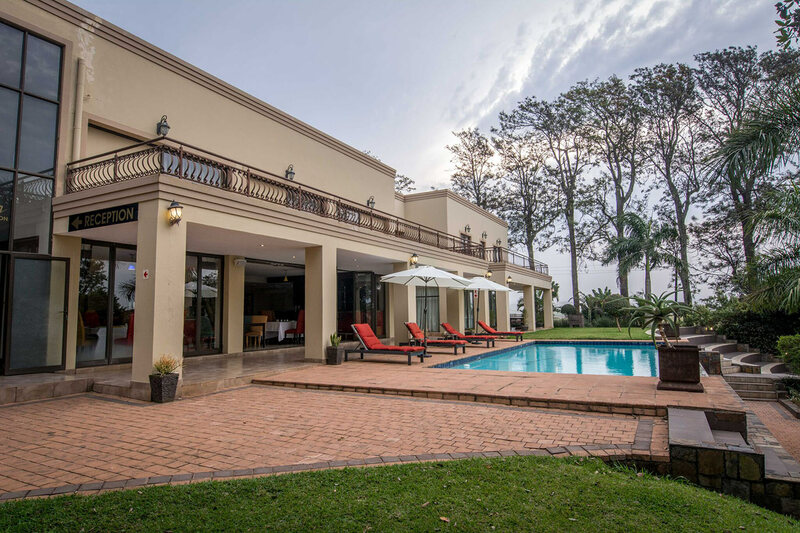 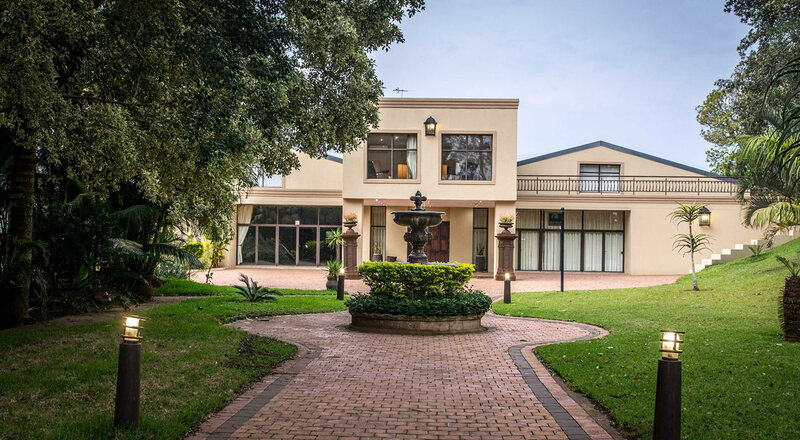 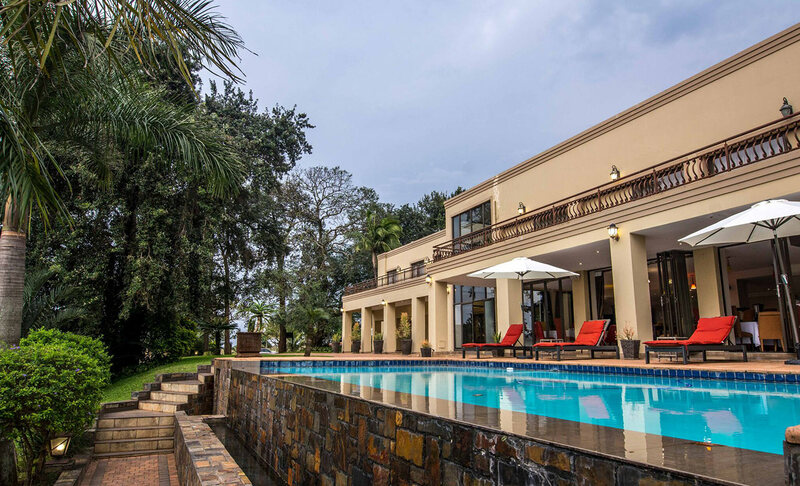 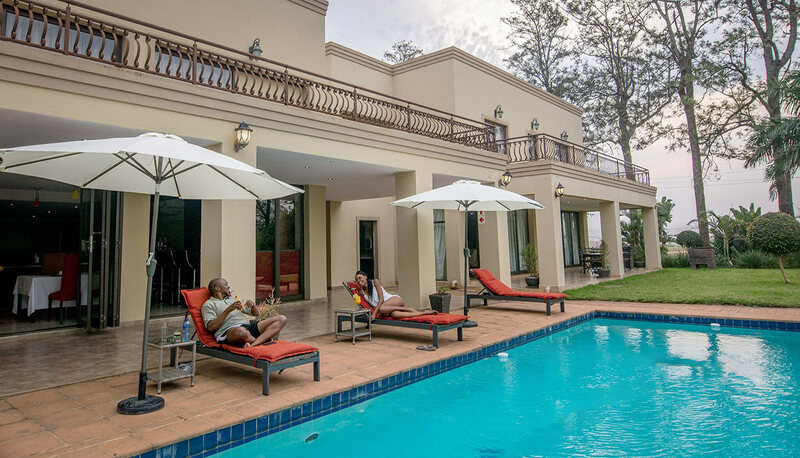 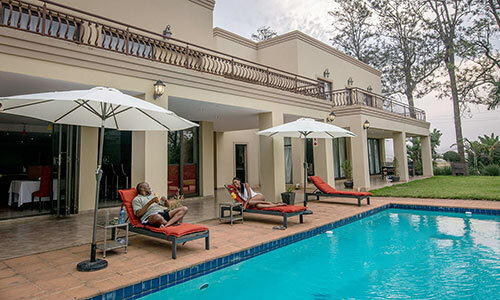 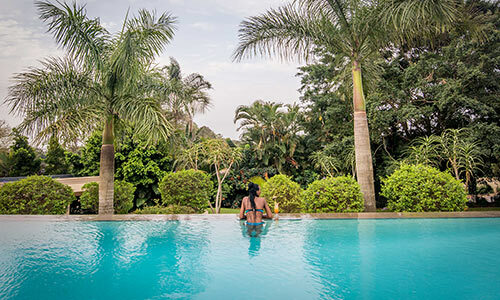 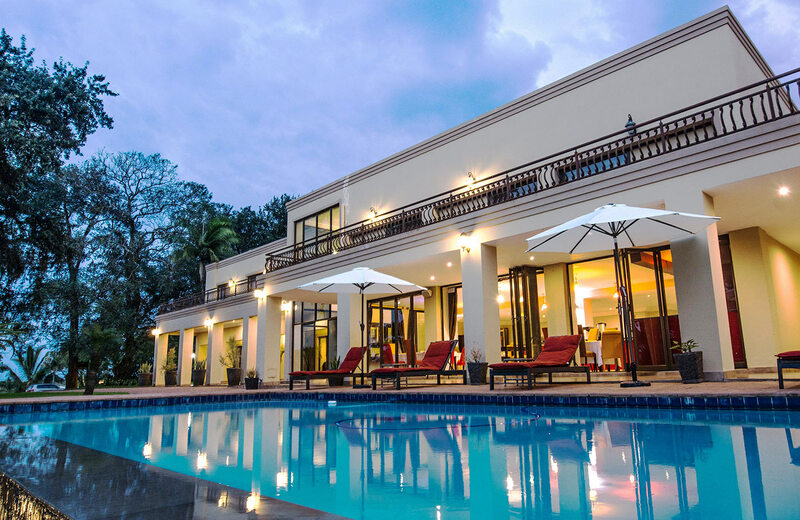 Our hotel is the heart of eBandla, offering twenty-four rooms, a vibey restaurant with cocktail bar, and infinity pool. 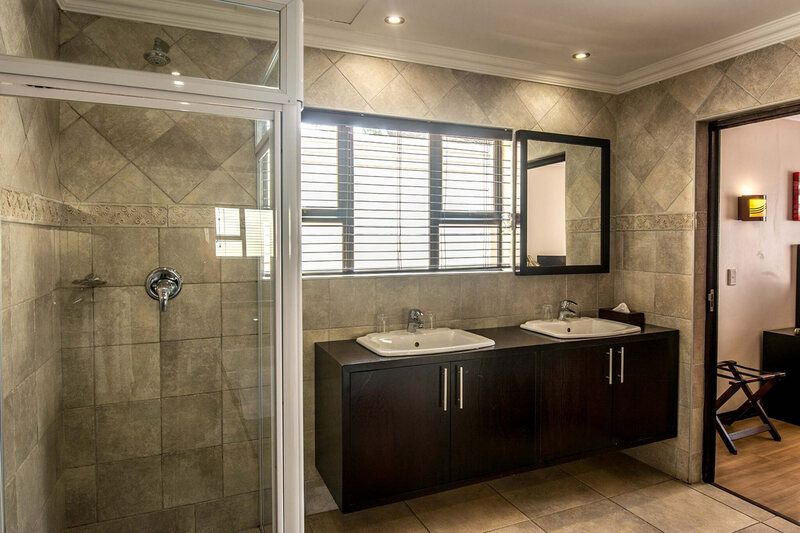 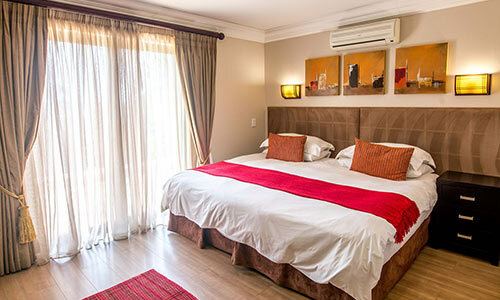 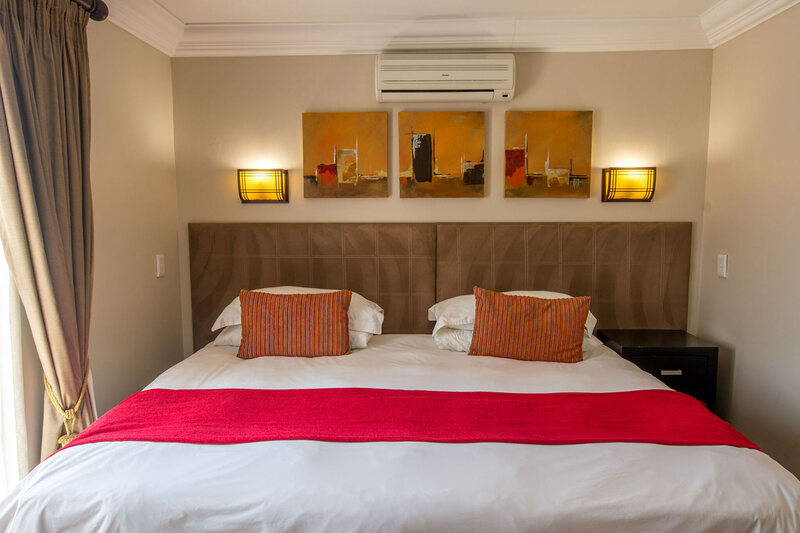 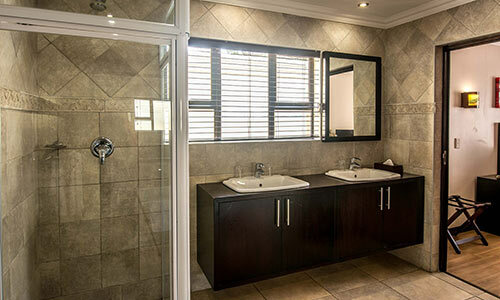 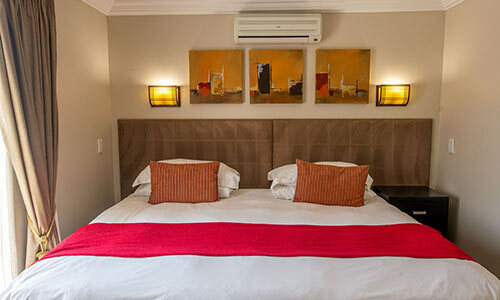 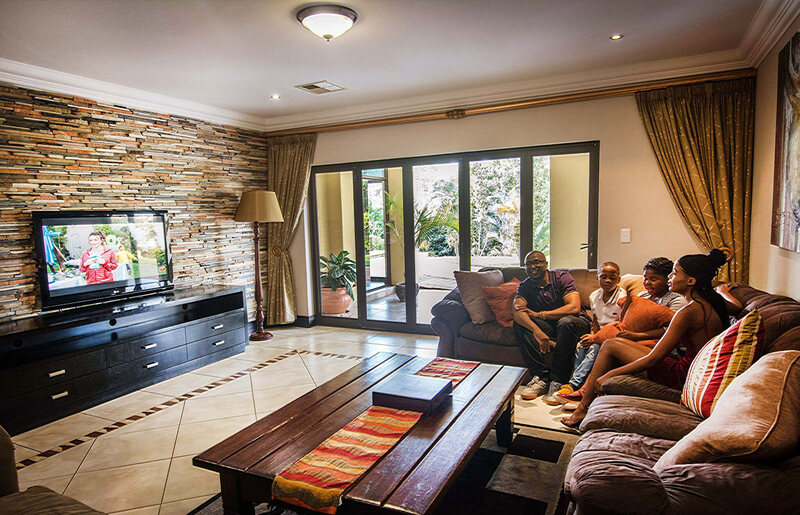 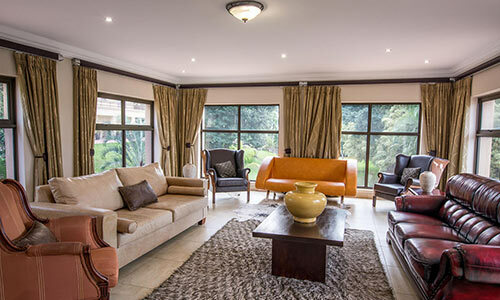 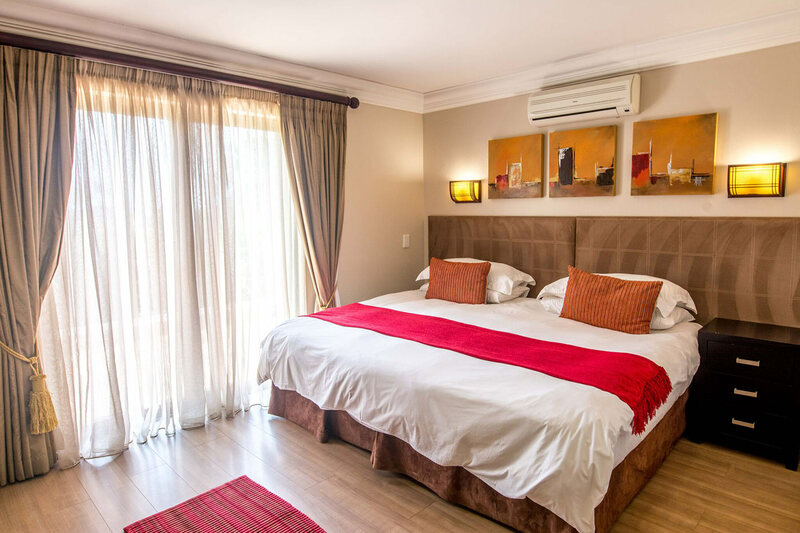 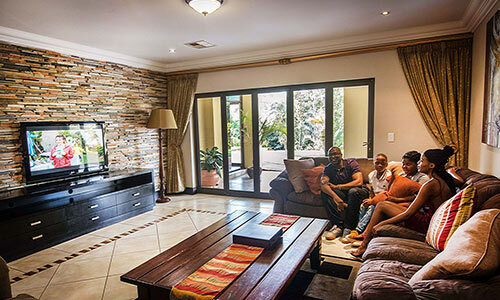 The rooms at eBandla are available in double, twin, and deluxe-twin configurations. 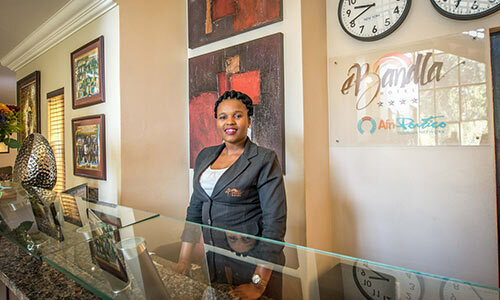 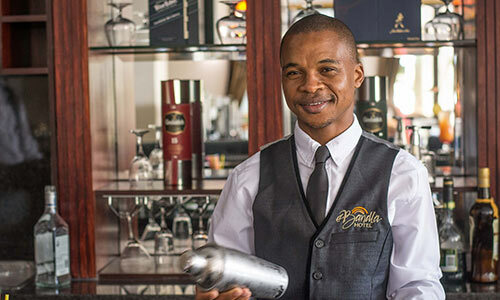 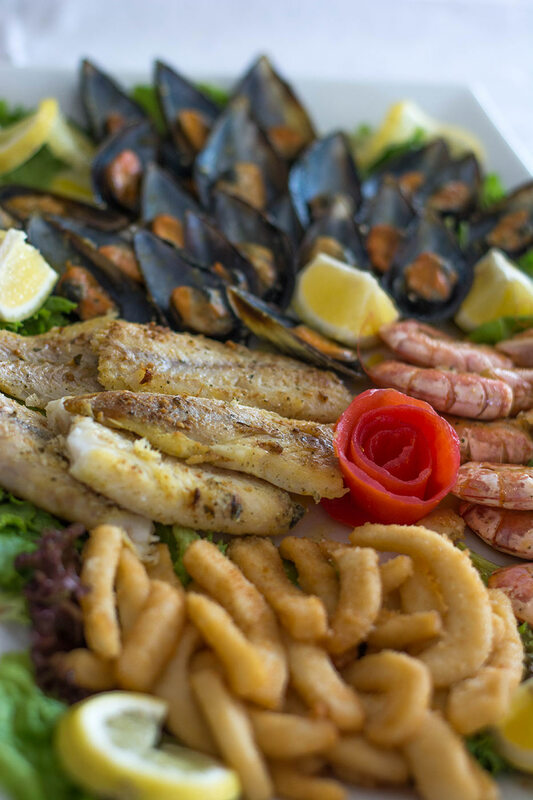 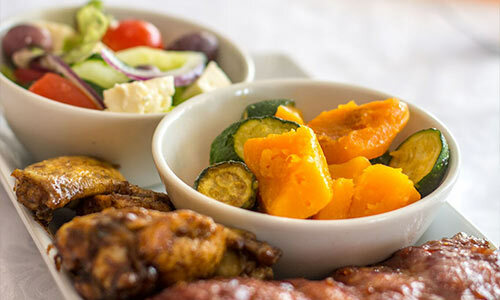 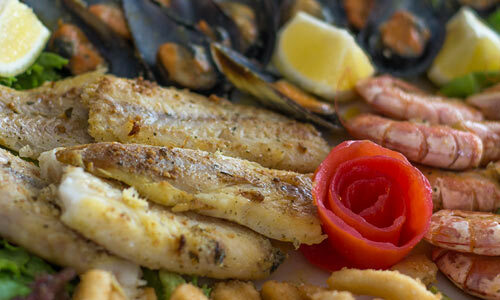 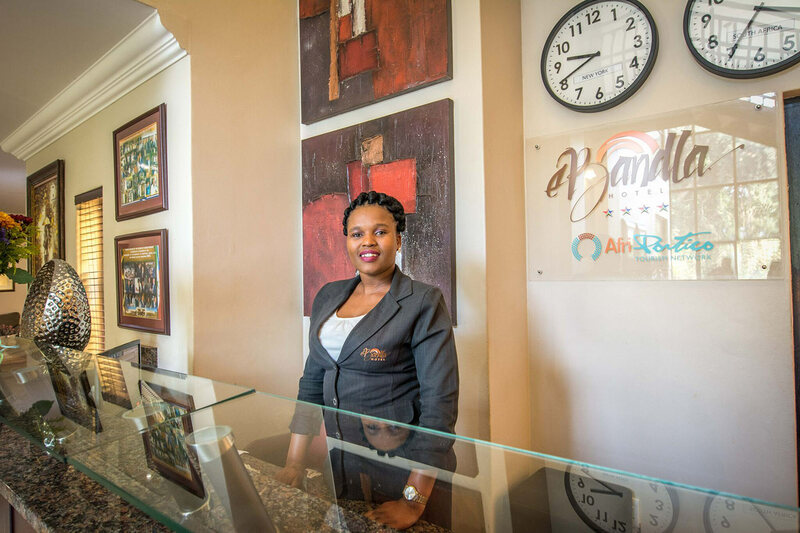 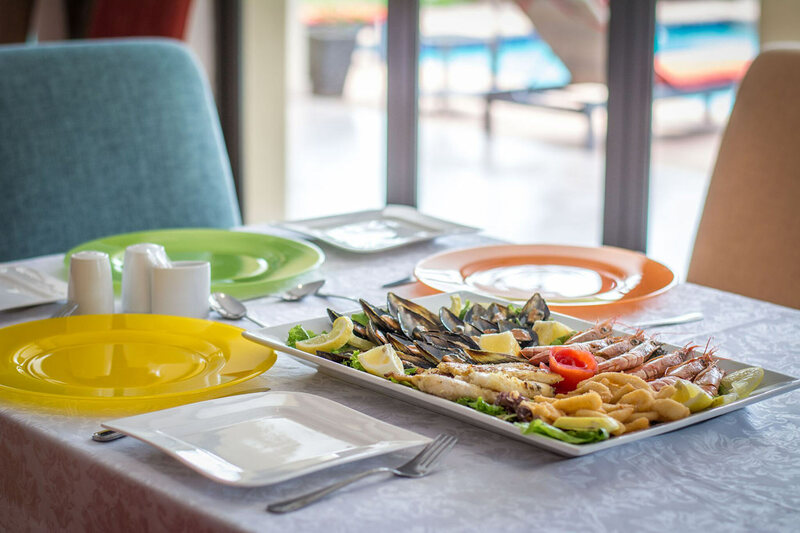 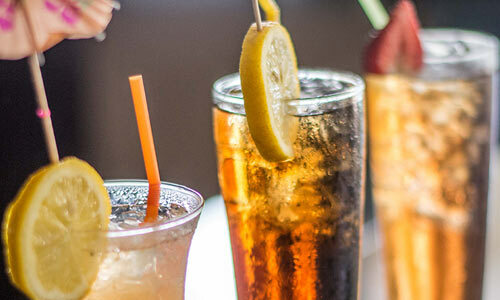 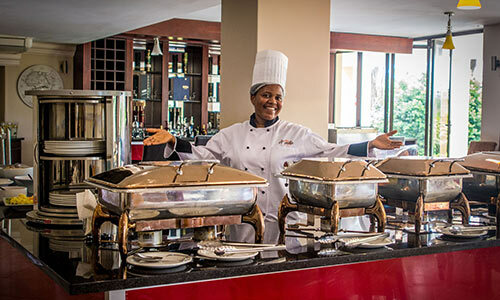 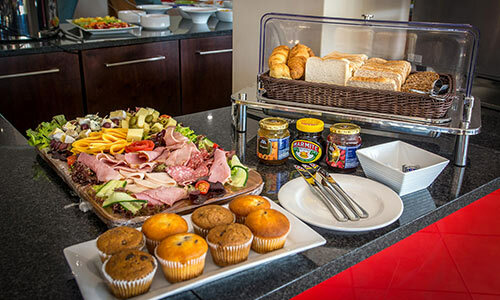 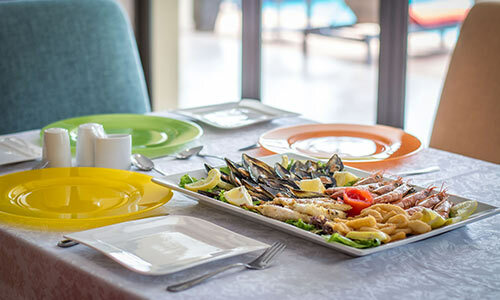 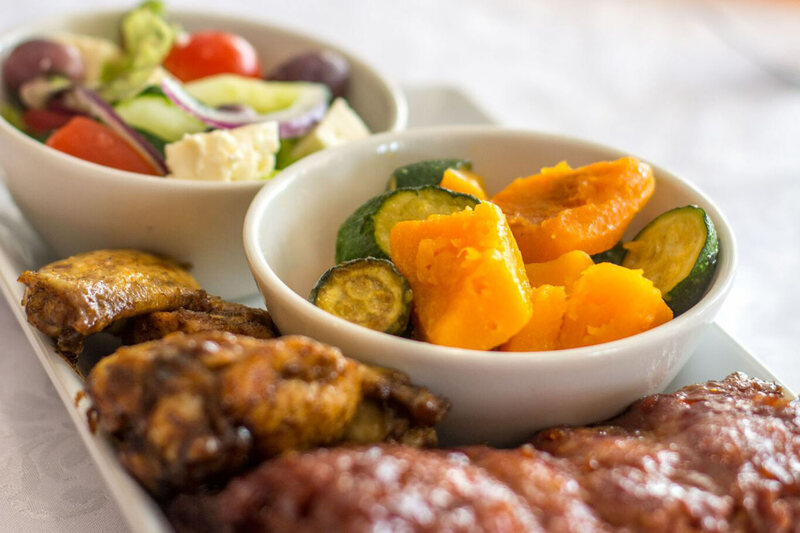 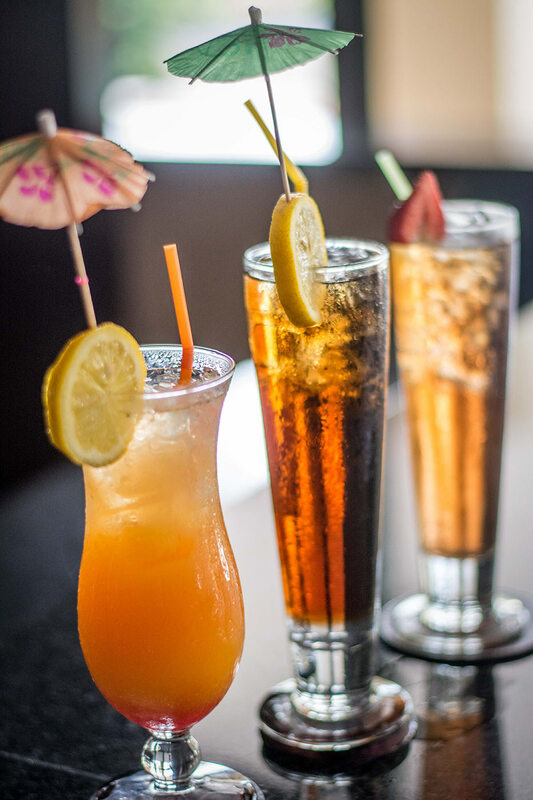 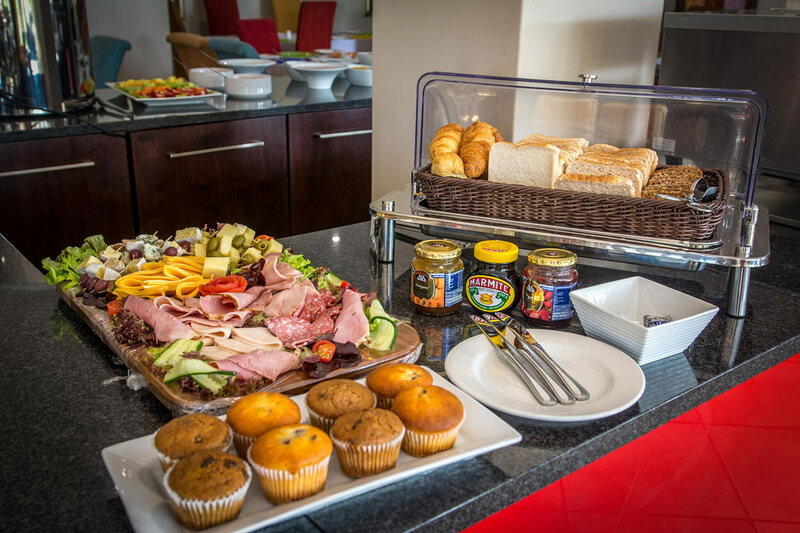 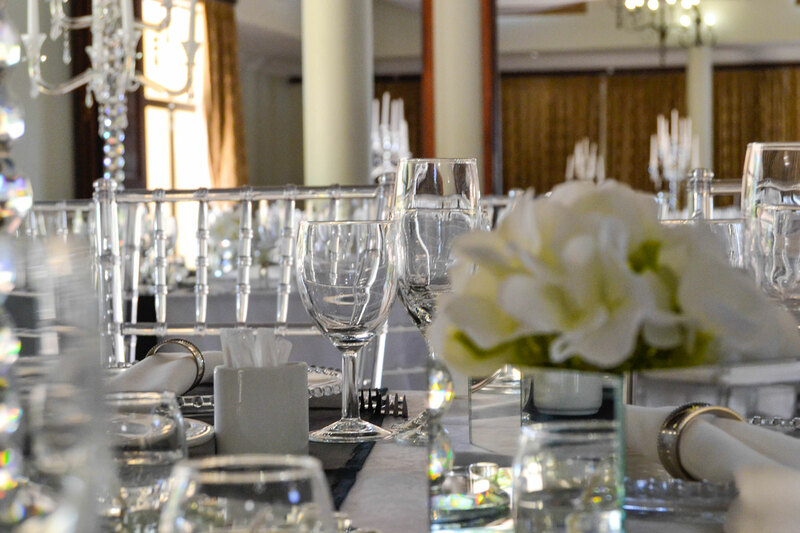 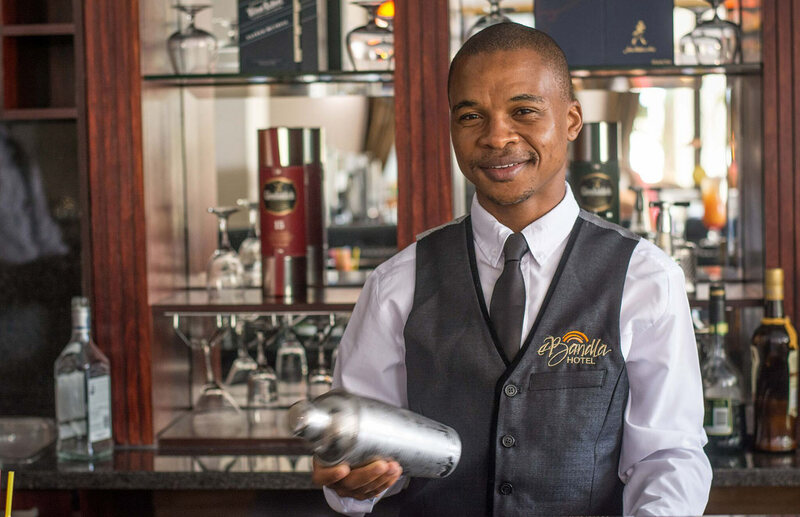 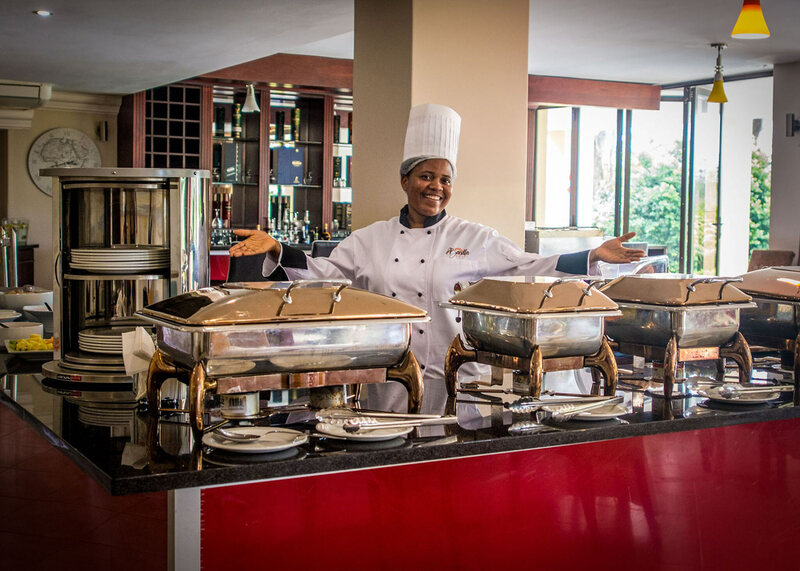 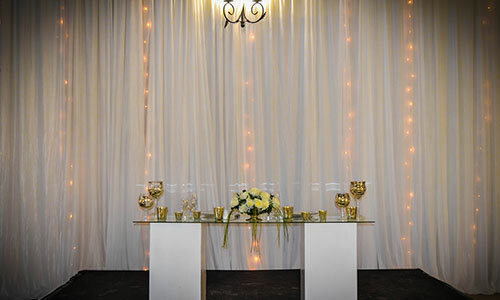 The Injobo Restaurant and adjoining cocktail bar feature sumptuous cuisine and memorable drinks to make your stay at eBandla. 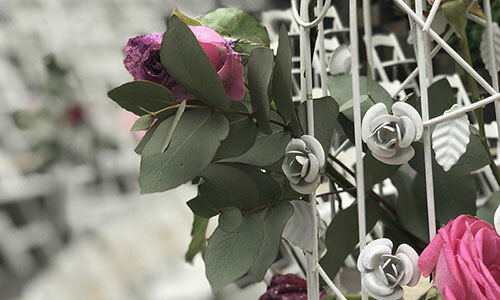 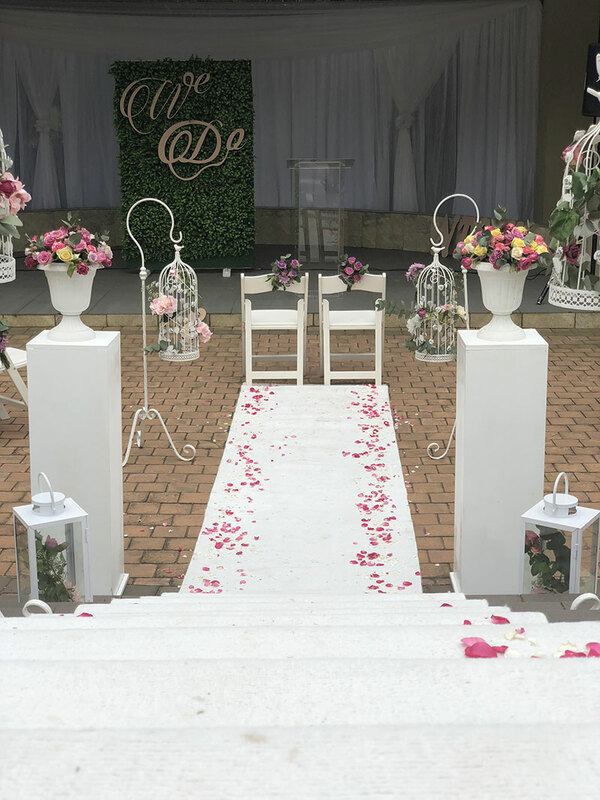 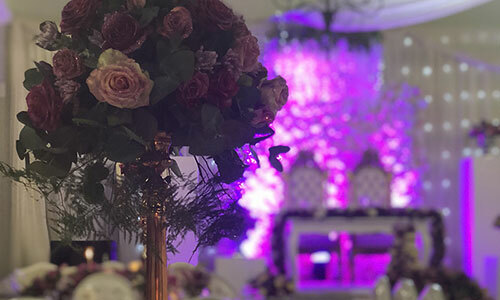 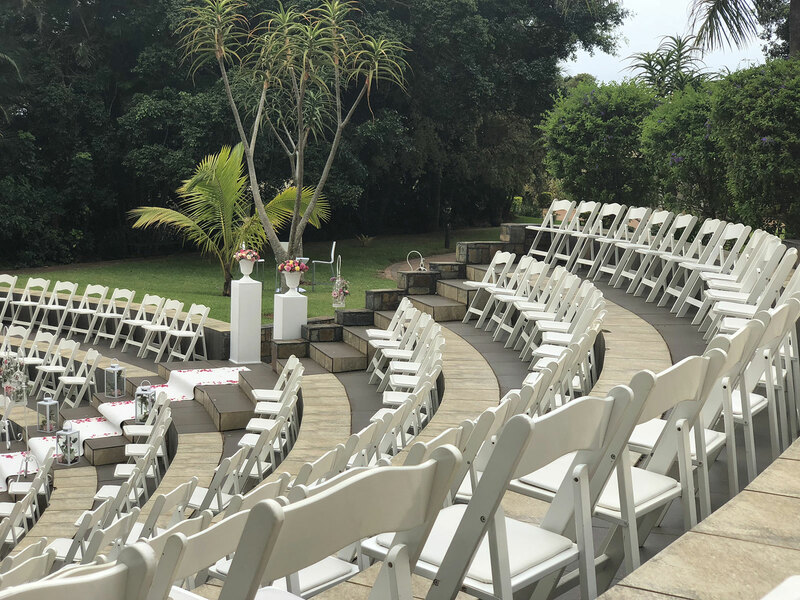 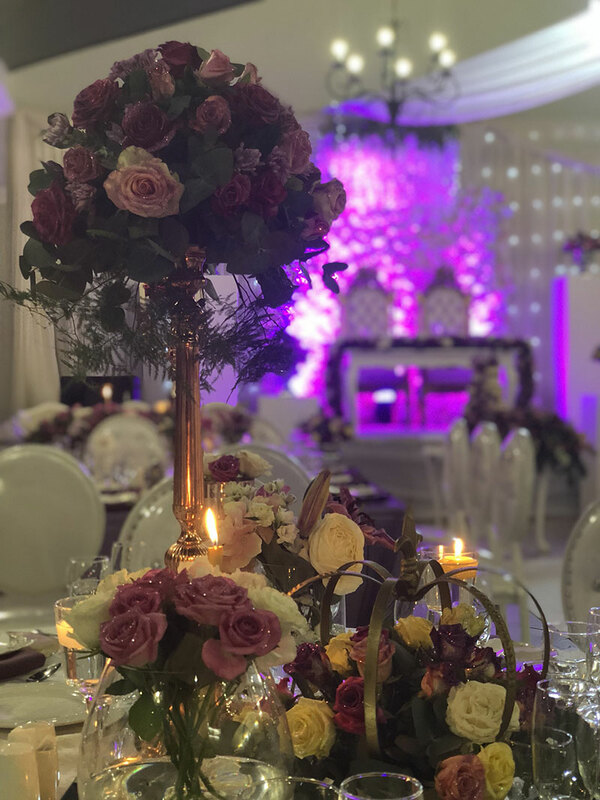 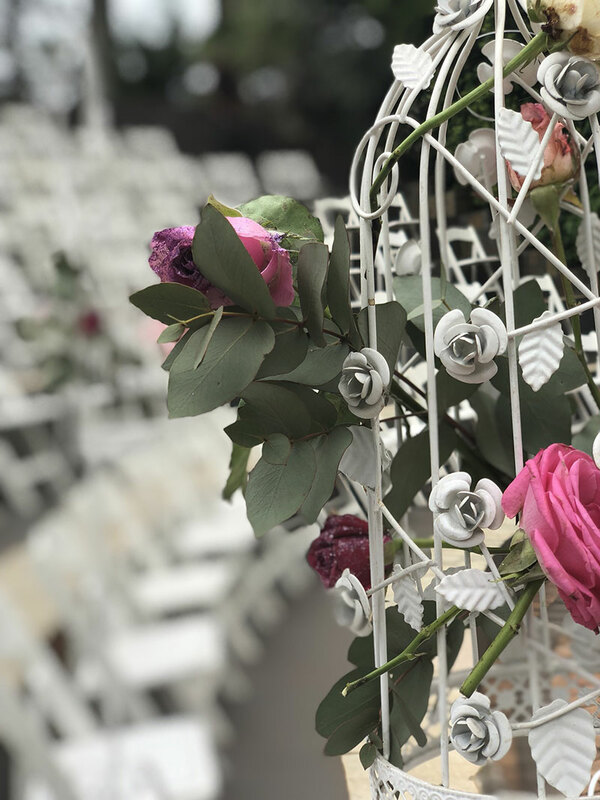 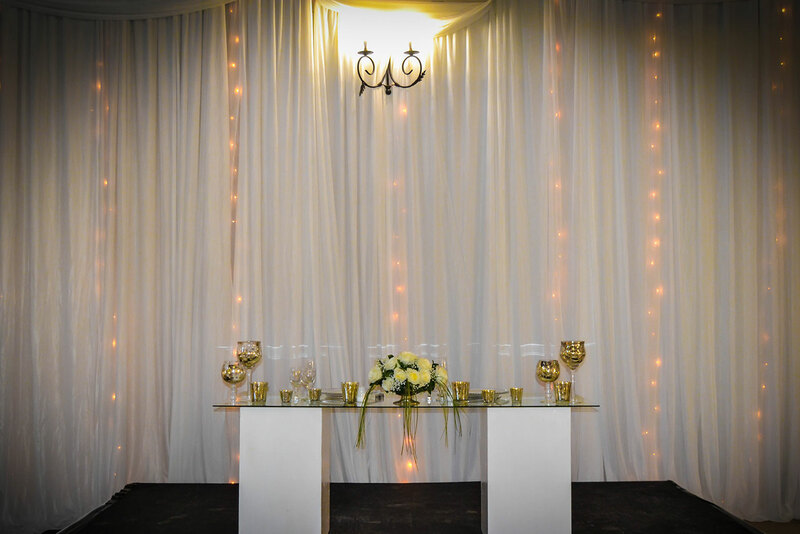 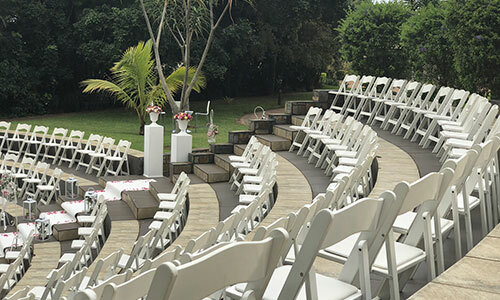 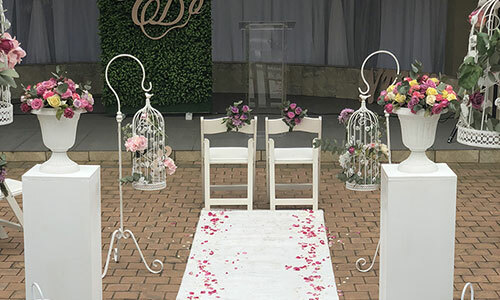 The Amphitheatre is the ultimate ambient wedding setting offering seating for 400 guests. 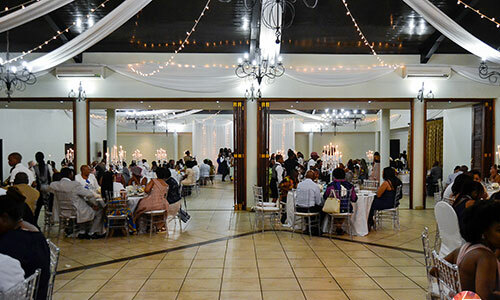 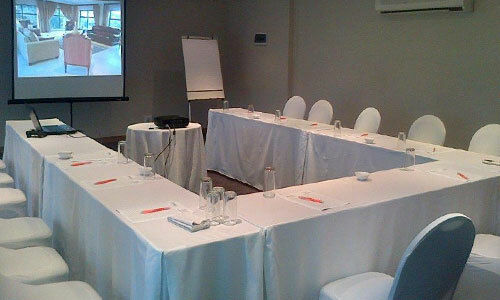 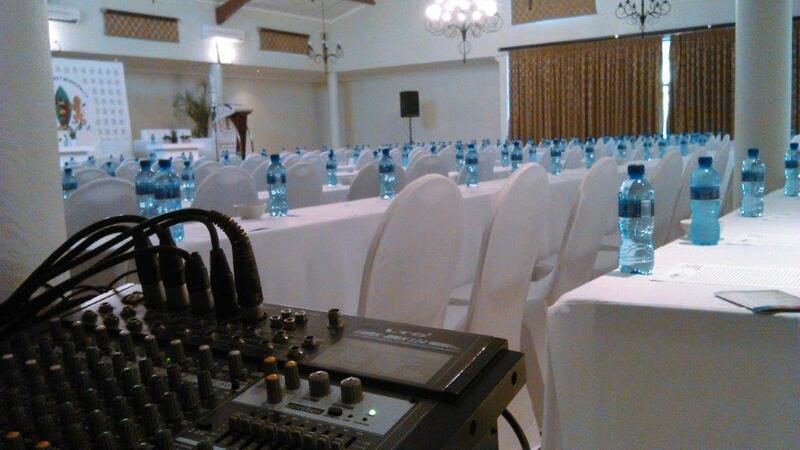 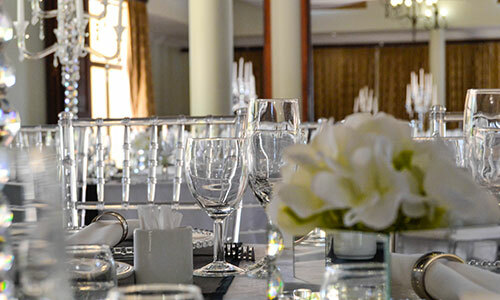 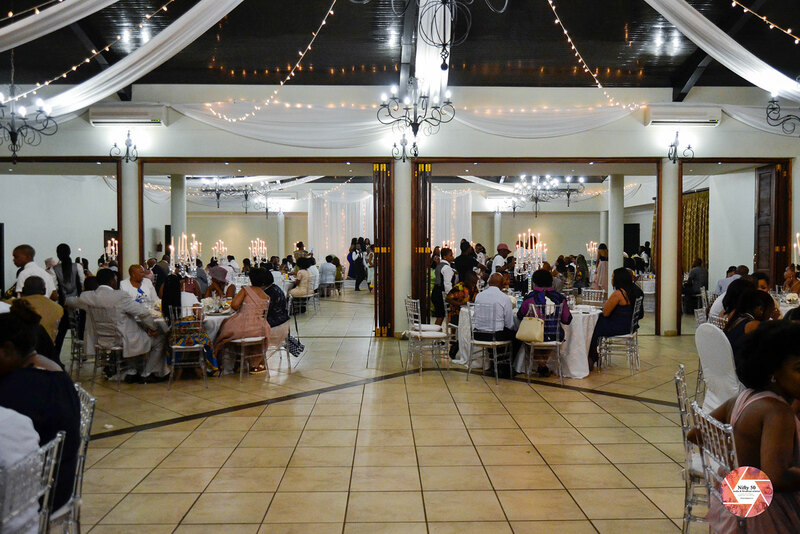 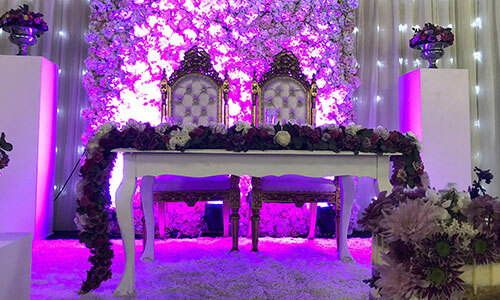 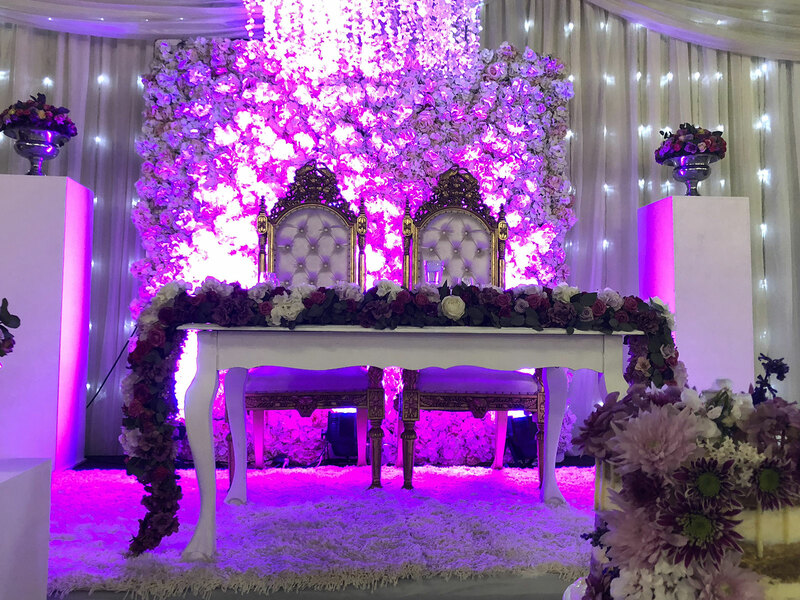 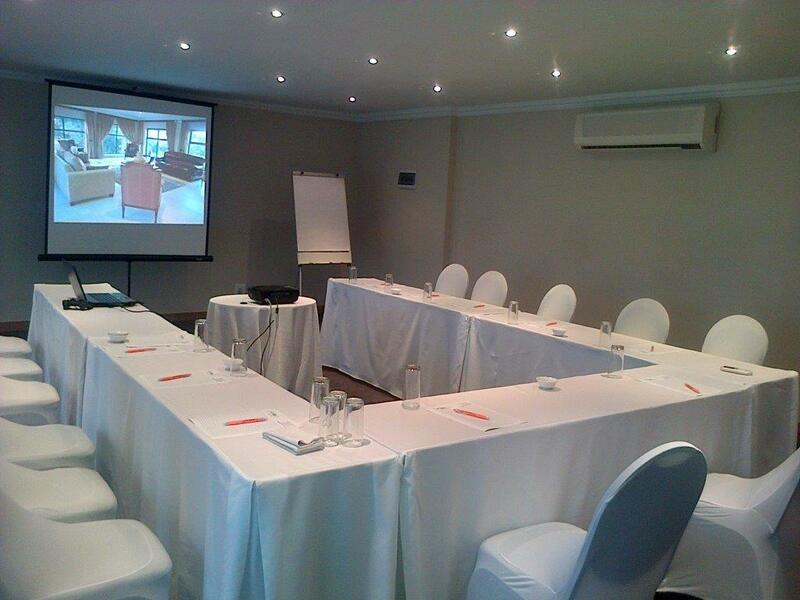 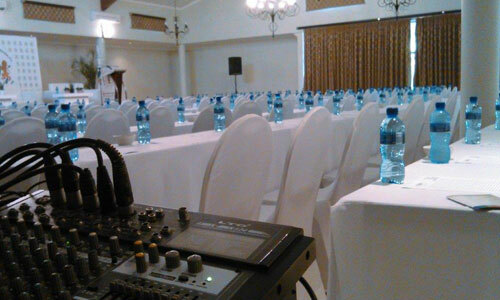 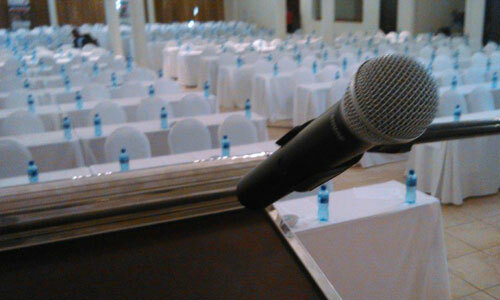 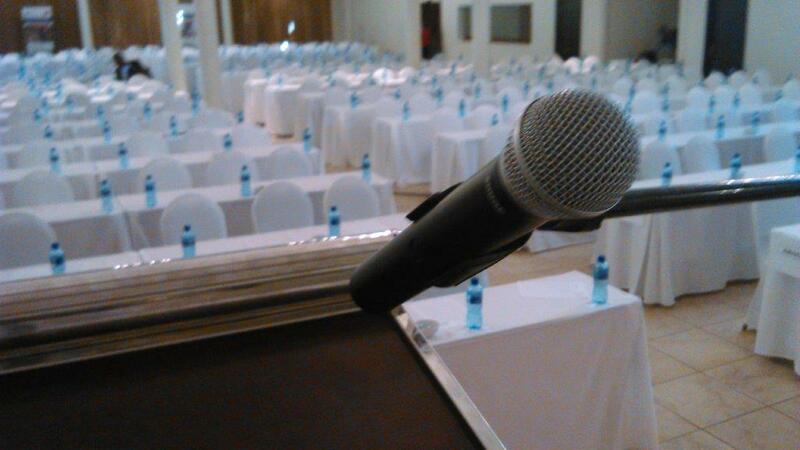 Our three versatile and separate “cinema style” conference halls boasts seating for over 1200 guests.